Towle Forged Stainless Steel flatware is produced from heat-treated steel to create a heavier gauge with superior definition. 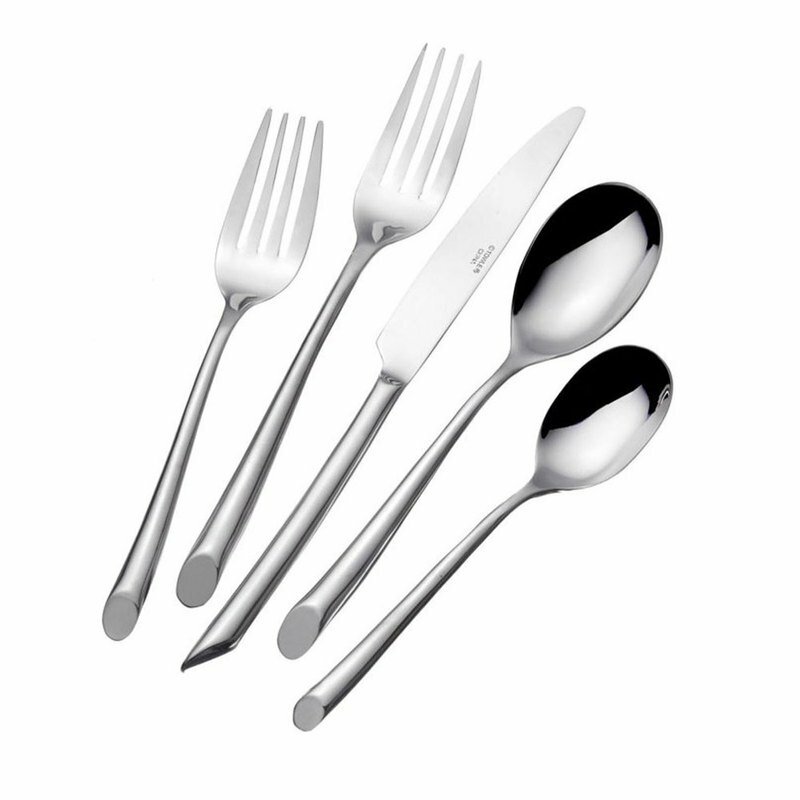 This Towle Living Wave forged flatware set is crafted from superior 18/0 stainless steel, with a mirror-finish. Features a contemporary rounded handle with bias cut base giving your table setting a modern look.